Daytona Beach, Florida, USA (April 10, 2019) BTN — A Port Orange man who was a leader of the Pagan’s Motorcycle Cub was sentenced Tuesday to 11 years in federal prison for his role in a meth distribution conspiracy, according to the U.S. Department of Justice. 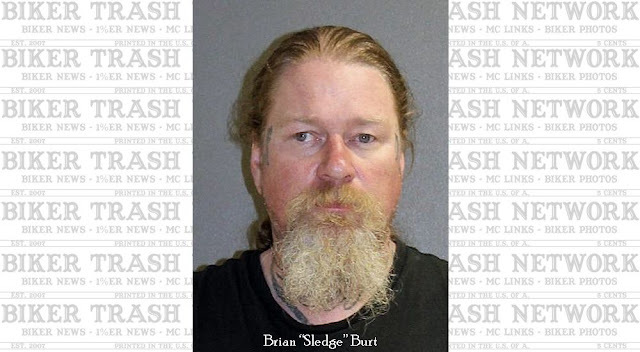 Brian “Sledge” Burt, 47, pleaded guilty on Jan. 16 to conspiracy to possess with the intent to distribute methamphetamine, according to the U.S. Attorney’s Office in Orlando. Burt was a member of the Pagan’s Mother Chapter, a group of 13 that directed the Pagan’s criminal activities throughout the United States and conspired with different drug trafficking groups to distribute methamphetamine in and around Daytona Beach, officials said in an emailed statement. 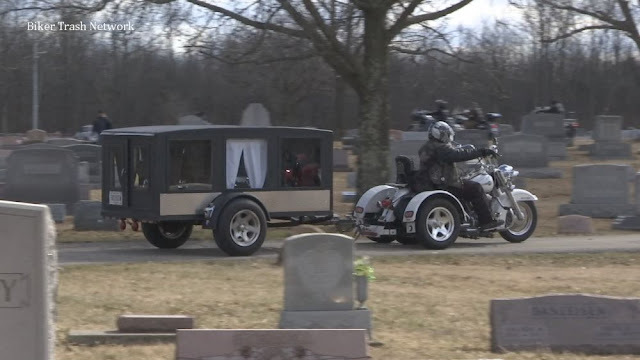 Burt was the first biker sentenced. Another Pagan indicted in the case, Michael “Clutch” Andrews, 33, of Palm Coast, has also pleaded guilty. Andrew “Yeti” Shettler, 33, of Palm Coast, was also indicted and identified as a member of the Thunderguards Motorcycle Club, which is affiliated with the Pagan’s, according to the U.S. Attorney’s Office. Shettler has also pleaded guilty. The FBI, which was later joined by the Drug Enforcement Administration, began an investigation in April 2017 into drug trafficking groups that had supplied motorcycle clubs, including the Pagan’s, in Central Florida, with distribution amounts of methamphetamine, the release said.